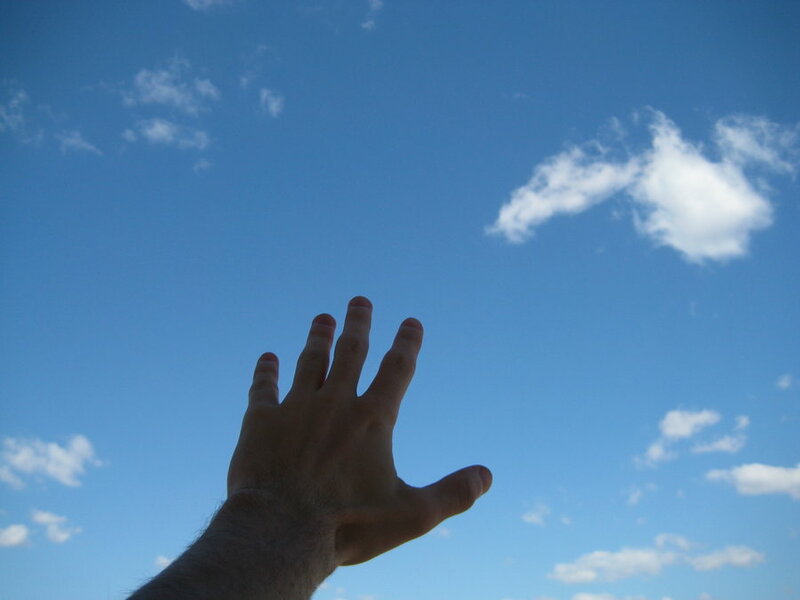 I would love to use one of the photos you have of a hand reaching towards the clouds for our emails etc. Is this possible? I’d be most grateful for your reply to our email address. Hello! I do not have the rights to the photo. I use only open access photos that are free to use if you are not making a profit off of the picture. The website for that particular picture is http://myrzik137.deviantart.com/art/to-reach-out-to-the-sky-121158828. You might want to contact the copyright holder just to make sure it is OK to use. If you cannot find the picture, let me know, I could try to email you the link. Good luck!